FINAL DAY OF OUR ENCOUNTERING THE PAST ODYSSEY. TOTAL TIME AWAY FROM HOME: 203 DAYS. The Pilliga Forests marked on the above map was the largest arid forest in the world comprising more than 4000 square kilometres of native forests. I use the past tense because recently a big proportion of it was declared a national park, which was a positive step because coalmining companies have been sniffing around with the aim of commencing coal seam gas extraction in the area. The new national park will protect the bio-diversity, scenic and historical value of the forested area. Adjacent to the forests is the Pilliga Nature Reserve, comprising an additional 1100 sq km. Over the years we have spent many weeks exploring the forests and to see them protected is a great conservation step forward. If readers of this blog are in the region I thoroughly recommend you go exploring there. Start at Baradine and whilst there don’t miss the Pilliga Forest Discovery Centre, Sandstone Caves, Pilliga Pottery and, if you are into birds, definitely get a map of the bird routes. Today our odyssey comes to an end and fortunately we have returned without experiencing anything untoward, remarkable when one considers the distance travelled and the places we have been. 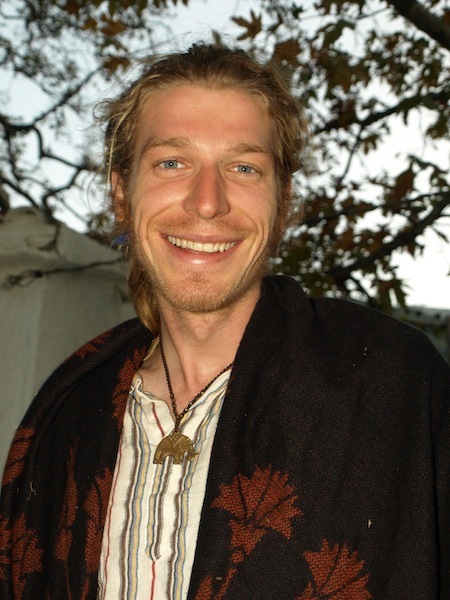 The only hiccup was not being able to get Indian visas; however that was not a negative as it means we can plan an extended visit there in the future. Highlights of our odyssey include Samothraki Island and the Meteora Monasteries in Greece, the limestone country of southern Albania and the Croatian coast. Cities we would visit again are Shkoder Albania, Rijeka Croatia, Le Puy southern France and Istanbul of course. Travelling overland by public transport was a good decision as we came in contact with many like-minded travellers and locals. A number of readers have asked how we learnt to blog, how many hours per day did I write, would I do it again and what advice do we have for someone wanting to write a similar blog. In light of this I have decided to answer some of the questions now. In reply to ‘how many hours per day do you spend blogging’: this of course depends on how much you want to write, how many images you intend putting up and how much research you want to do to make your text credible and accurate. 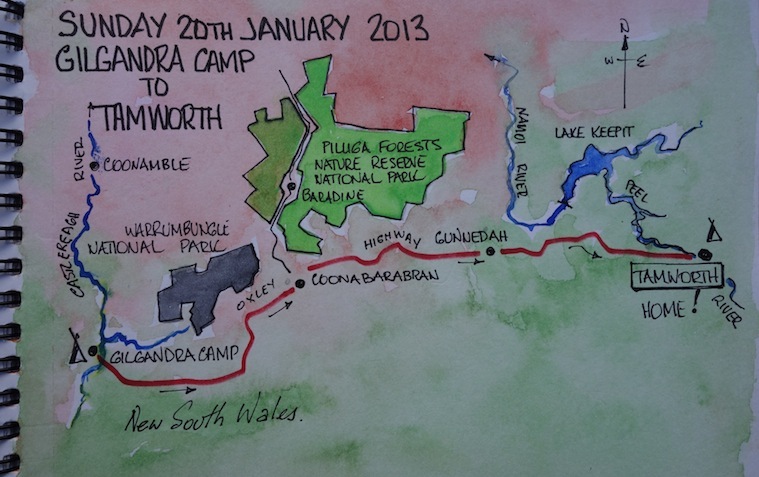 Then if you are addicted to maps like I am, drawing the maps takes a fair amount of time. I guess our blog has involved around 1000 hours equating to around 3 hours per day for the past 12 months. Because we were using public transport we spent a lot of time sitting around waiting for trains and buses and during these times I put fingers to the keyboard. Outside sitting around waiting, each morning around 4-00 am I would start writing and continue to around six. When Bev and I first started we were blog illiterate. We had absolutely no idea how to go about it but we plodded on and now I think we have it down to a fine art. The reason we got behind with postings was because we didn’t actually do our first posting until some months after our odyssey began and we never caught up. On some days we get near 200 hits and even though this is not startling we are pleased with the reactions. We have only had one negative comment and that was in effect suggesting I was doing it for self-gratification. I don’t think this is true, I simply wanted to get the story down and share. Blogging on the road no doubt slows you down but that is not all that bad. Once you become hooked on the blog everything you see or experience has to be recorded, investigated and questioned. Taking this attitude has further expanded our general knowledge and understanding of what’s happening in the world. 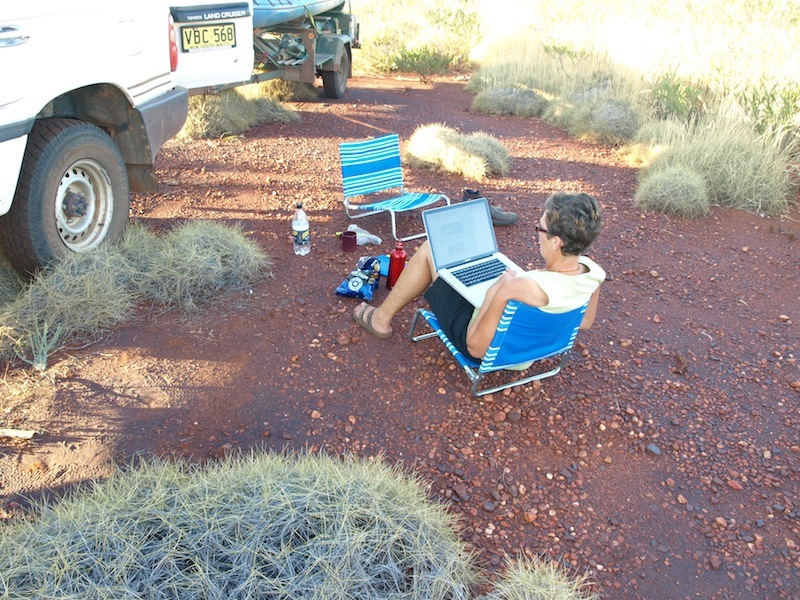 Blogging in the spinifex at day’s end WA. With regards the question ‘would we do it again and are we happy with the outcome’: the answer is yes on both counts. We are now more au fait with the present European financial crisis, the buildup to and consequences of the 1990s Balkans war, Albania as a nation, the futility of war and the mindless, addiction people have to religion. Also we have reinvigorated and further expanded our interest in European arts and culture. ‘Why did we choose WordPress’: Bev and I chose WordPress as it was recommended to us and once we began we stayed with it; you know the old adage, ‘when you are on a good thing, stick to it’. 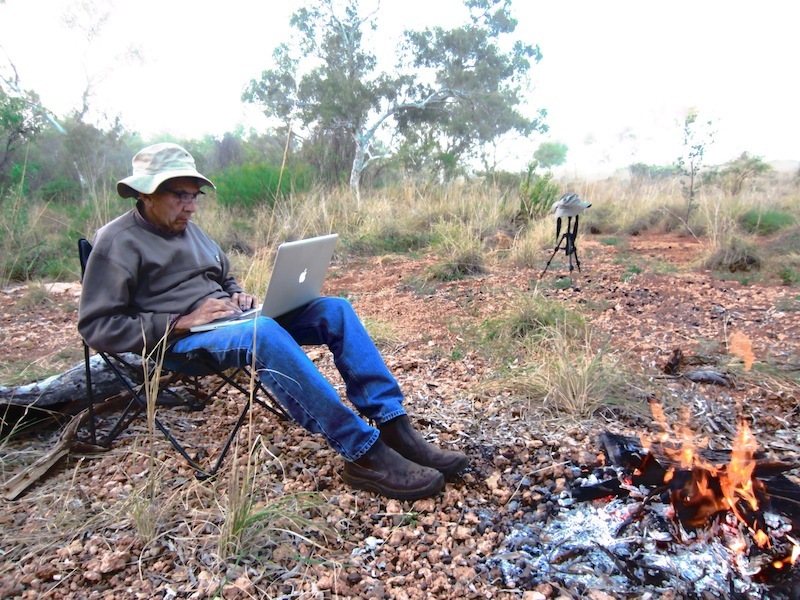 Writing in a creek near Roebourne WA. Also at day’s end. ‘What cameras did we use’: Bev and I ran three cameras on the odyssey to save changing lenses. I used an Olympus Digital SLR 510e model with a 40-150mm, f1.4-5.6 lens and Bev had a Canon IXUS snappy until we bought a Sony RX100 in Switzerland. During the 203 days on the road we took 13 000 photographs which were downloaded onto a MacBookPro laptop. There are pros and cons with regards carrying a laptop on a trip such as we have just done. I found carrying a laptop not difficult and the recording of the odyssey would not have been possible without it. Bev had in her charge an iPad, which was very convenient for booking accommodation, checking transport details and researching generally. A word of advice for travellers going to countries such as we have just visited: buy a universal power point adaptor before leaving home. We didn’t and we now have seven adaptor plugs. Another valuable buy is a small power board as on some nights we had an iPad, laptop and three camera battery chargers, all jostling to use a single power point. 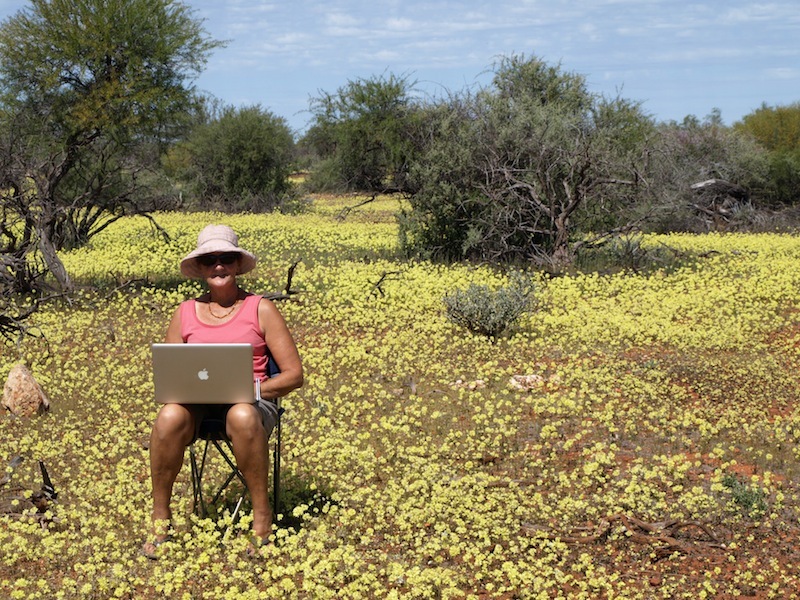 Editing in the wildflowers WA. Our method in relation to preparing a posting: I researched the subject, wrote the text, inserted the images and drew the maps. As I took the photographs I was composing the story in my mind; doing this led me to the next photo. Bev edited my text, compressed the images and placed the posting in WordPress drafts where I read it again. If I made major changes I discussed them with Bev and, if agreed on, posted it. ‘What inspired me to write the blog’: In the 1980s I read two memoirs and a travel book. The two memoirs were ‘The Diary of a Welsh Swagman’ by Joseph Jenkins (1818-1898) and ‘A Fortunate Life’ by Albert Facey (1894-1982). The travel book was ‘Back Road Journeys in America’, a simple paperback travel guide describing out of the way places worthy of a visit. It contained mud maps that, because of their simplicity, looked as if a local had drawn them in the book after a traveller had asked directions. All three publications inspired me to want to write about a journey and the now complete odyssey is the outcome. 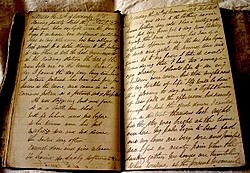 Welsh swagman Joseph Jenkin’s diary. Image courtesy of State Library of Victoria. Now having done so much writing over the past twelve months I realise writing is a form of meditation for me. On many occasions during this odyssey I have laid on a beach, on a mountaintop or in bed at night with eyes closed reflecting on an event or experience during the day. Not wanting to forget the results of my musings I have to write it down. The process of writing helps me to understand why I am the way I am and it gives me a sense of place. We arrived home mid afternoon and, as is often the case after being away for a long spell, the first thing we notice is how our trees have grown. It’s good to be back on home turf and as we sat and had a cuppa on the front deck we thought of places been and things seen, of new friends made, friendships renewed and the general success of our odyssey. Our gratitude for the success of our odyssey goes to: Steve in Darwin, Sam and Paul in Katherine, West Australian friends Ray and May, and Laurence and Nadine; our Thai daughter Sirilug, her husband Seng and their two delightful children Peak and Pye, Sirilug’s parents, her sisters and their families; Turkish friend Ferruh; our Swiss daughter Rahel, husband Michi, baby Emma and Rahel’s father Peter; Swiss friends Thomas, Joseph, Marcella, Suzie, Christian, Rolf, Erika, Lea and Nina; German friends Margit and Josef; and new Greek friends John, Litsa and Dimitri. Our thanks also go to our friends and family at home who looked after home front matters. 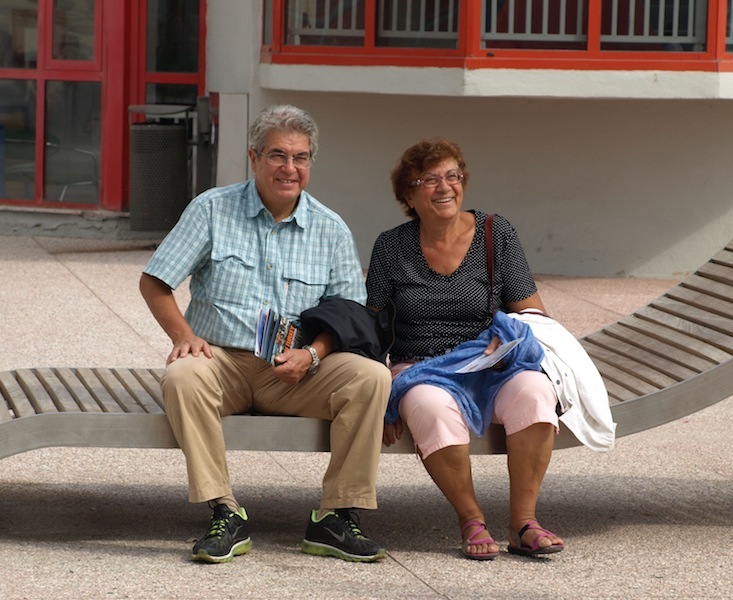 PEOPLE WE MET IN PASSING WHO TOUCHED OUR LIVES AND WHOM WE THINK ABOUT OFTEN. 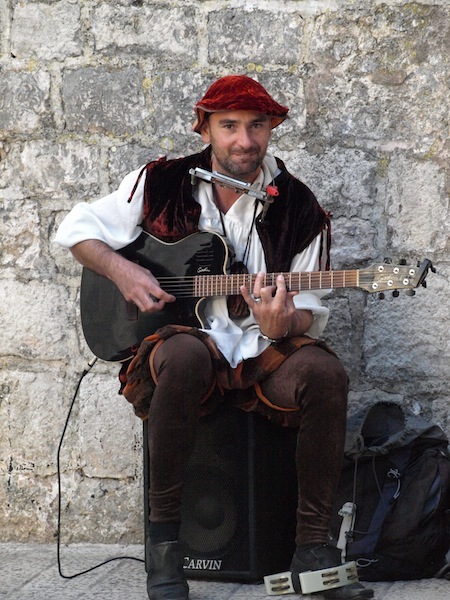 Gentle guitarist in Dubrovnik. We bought one of his CDs so at least we can have his music with us as we go. 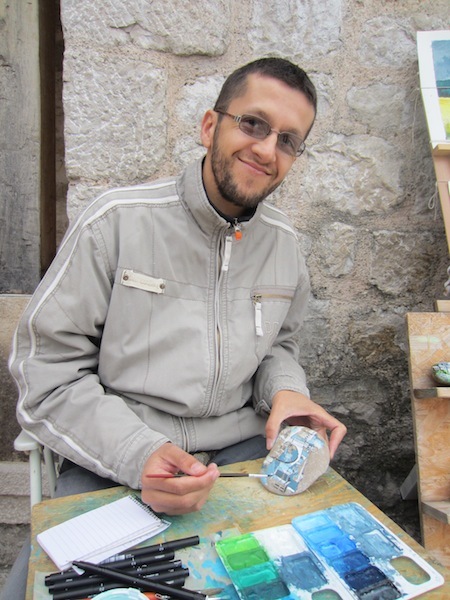 Dinonn, watercolour artist in Mostar. We bought one of his watercolour paintings of Mostar Bridge. We will remember him every time we look at it. 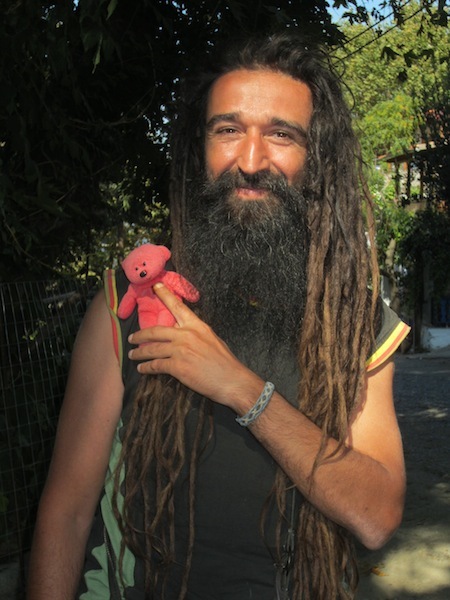 Friendly face in Kotor Montenegro. I wish we knew who she was. 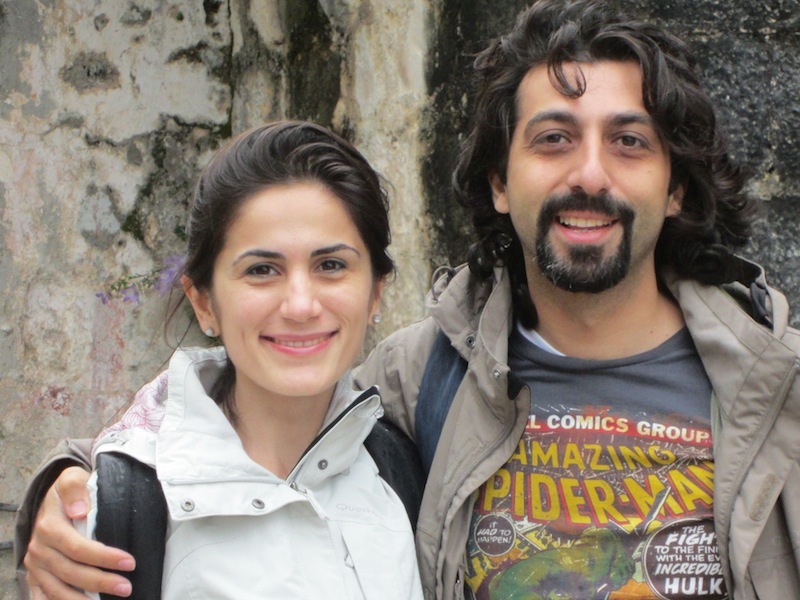 New Turkish friends Elif and Ozgur who have invited us to visit them when we are next in Istanbul. And we will too. In light of the disturbances in Turkey (June 2013), we are thinking of you and please stay safe. 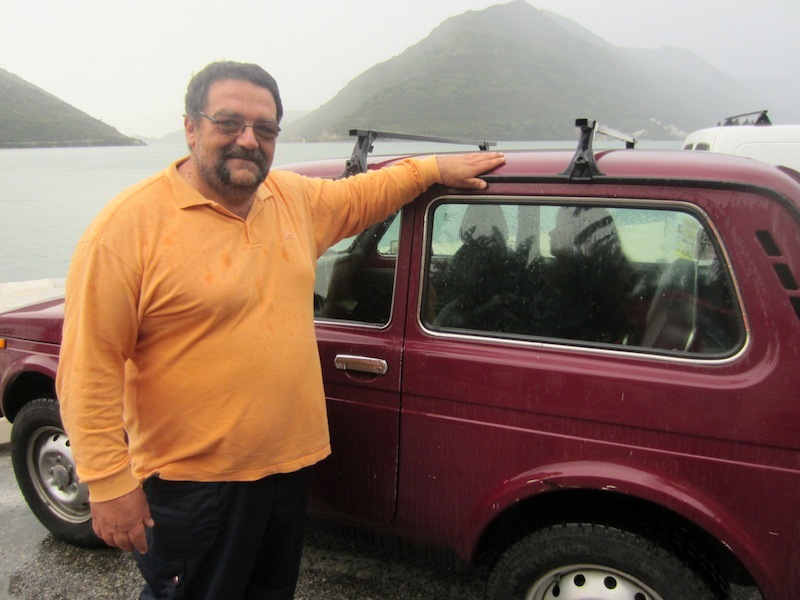 Accommodation host, Cico, and his Lada Niva in Perast, Montenegro. 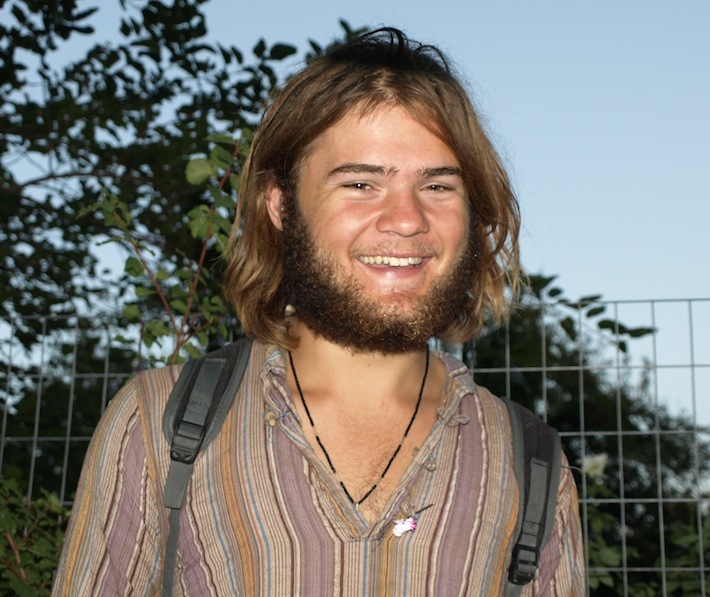 Sebastian, reliving the 1970’s Age of Aquarius. Litsa and son Dimitri Thessaloniki Greece. 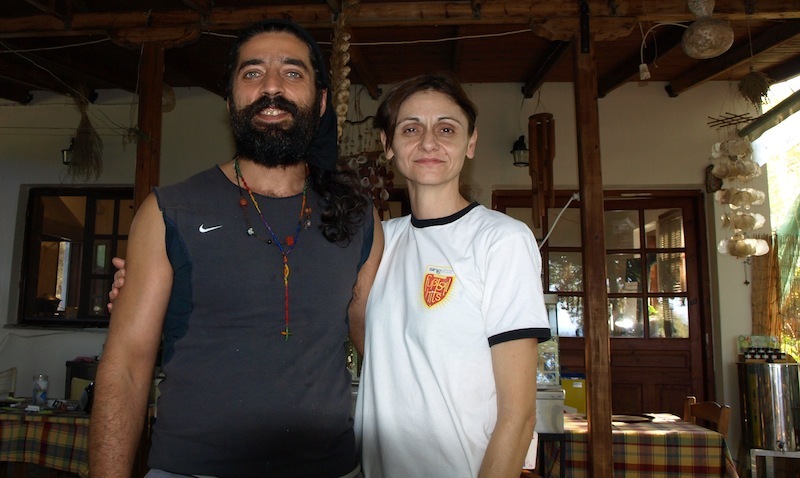 John and Litsa, Thessaloniki Greece. 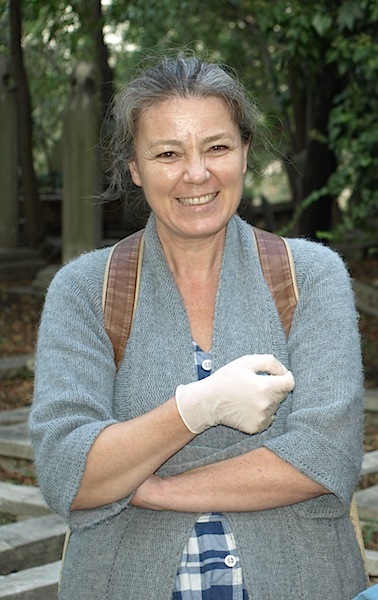 The cat lady in Istanbul. 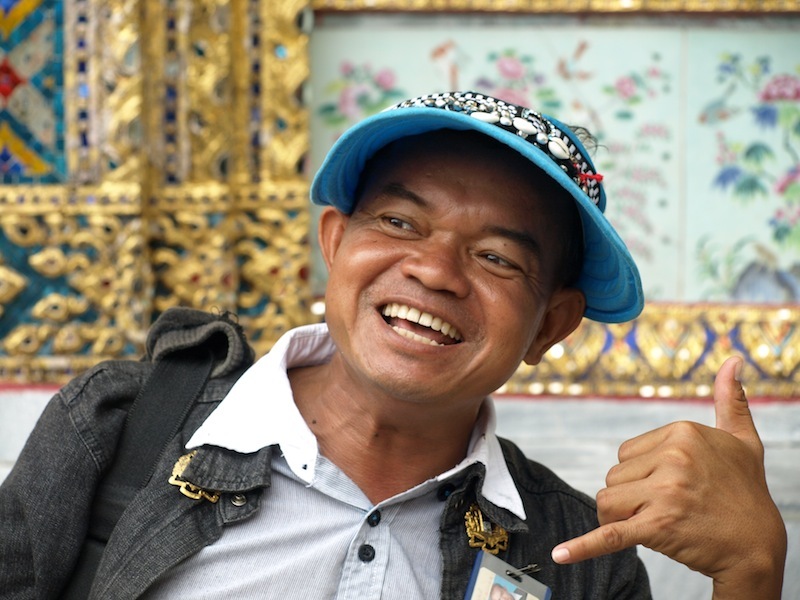 Our cheerful guide in Bangkok. Our next expedition is to Thursday Island in the Torres Strait, the waterway between the most northern point of the Australian mainland and Papua New Guinea. I will write about our experiences in the ‘Straits of Terror’ and commence posting in July sometime. Any readers who would like to be informed as to when the first posting is done send us your email and I will let you know or you can simply watch this space. A message to all our blog readers; good health and stay safe. Fred and Bev.